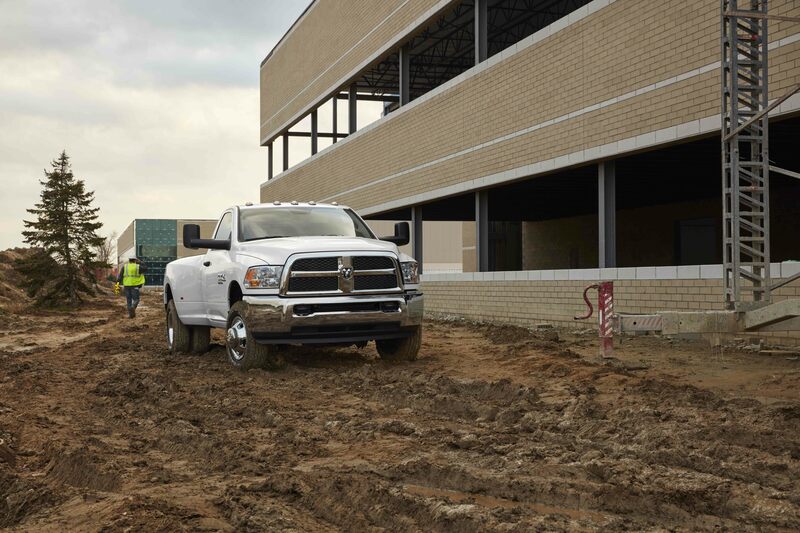 OverviewWhen you’re ready for an American-made truck, the Ram truck lineup in Louisville, Kentucky offers the breadth, power, and features that you need to succeed on the worksite as well as weekend getaways. Oxmoor Chrysler Dodge Jeep Ram has the Ram 1500, the Ram 2500, and the Ram 3500 in stock, so you can make the tough decisions like purchasing new or used, what color to buy, and which trim level you need. 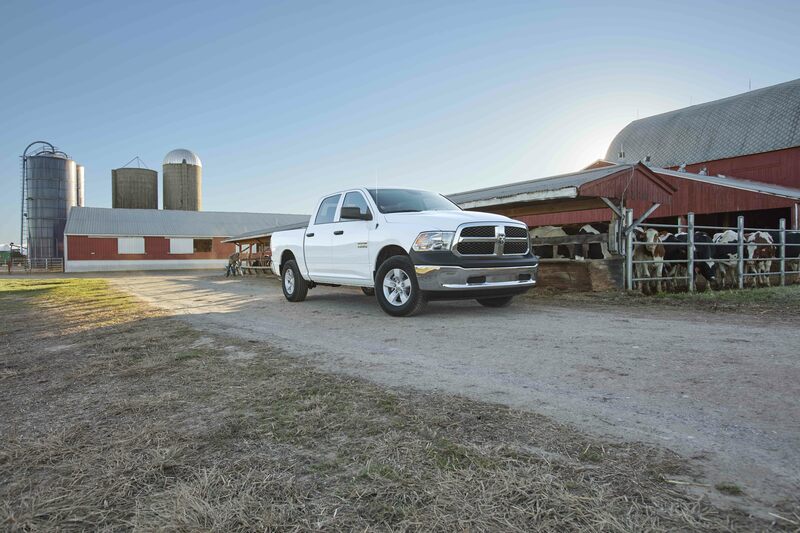 Start the car-shopping process by learning about the differences between each Ram truck below. For all your questions and more, contact our Louisville, KY Ram dealership. Lease a Ram truck at your local Louisville, KY dealership. For an iconic pickup truck that looks just as good as it works, the Ram 1500 is the ideal everyday truck. With the ability to haul over 10,000 lbs of cargo, the Ram 1500 is dependable and reliable for basic towing needs. By utilizing a 5-link coil spring rear suspension and hovering around 400 max HP, every drive will be a smooth and powerful one. 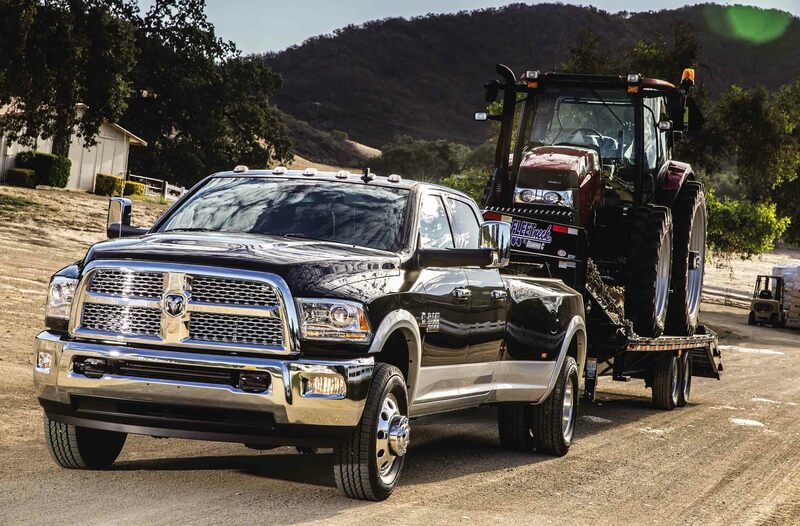 Whether you’re hitching up your boat or towing heavy machinery, the Ram 2500 offers up to 16,320lbs of gas towing or 17,980lbs of diesel towing. By focusing on a smooth ride, the Ram 2500 has comfortable seating and an interior cabin packing with features and amenities you need, like built-in storage. If you’re looking for a work truck, the Ram 3500 will check off all your boxes. With up to 30,000lbs for fifth-wheel towing and 7,350lbs of max gas payload, you’ll truly find a truck that does it all. Don’t be fooled by the capabilities, this heavy-duty truck also has a luxurious interior to match it’s rugged and bold exterior design. With so many options at Oxmoor Chrysler Dodge Jeep Ram, it is hard to know where to start. First, figure out your priorities and lifestyle needs, then decide if you’re interested in gas trucks or diesel trucks, and finally, give our Ram dealership in Louisville, KY a visit. 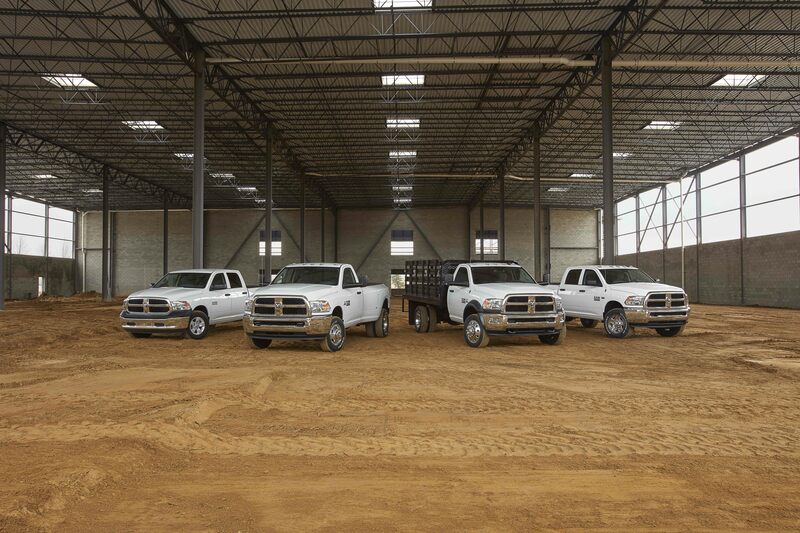 We can help you find a new or used Ram truck that fits within your budget. We’ll go over trim levels of your favorite truck and help you customize it to match your ideal pickup truck. Plus, our auto finance team will review trade-in options, current Ram truck discounts, Ram financing deals, Ram lease specials, and Ram incentives to save you more on your dream car. Give us a ring to schedule a test drive today!